Operation Torch was a collaborative invasion of North Africa by British and American forces, which ran from the 8th to the 16th of November 1942. 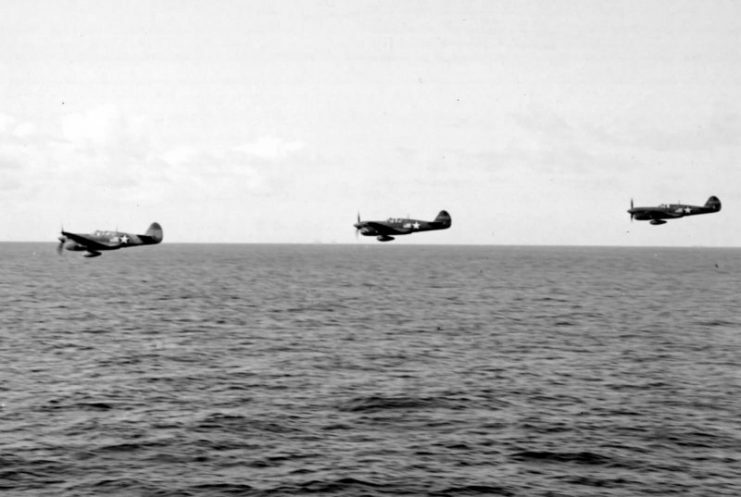 It is recognized as the first time the U.S and British forces worked together on an invasion plan. 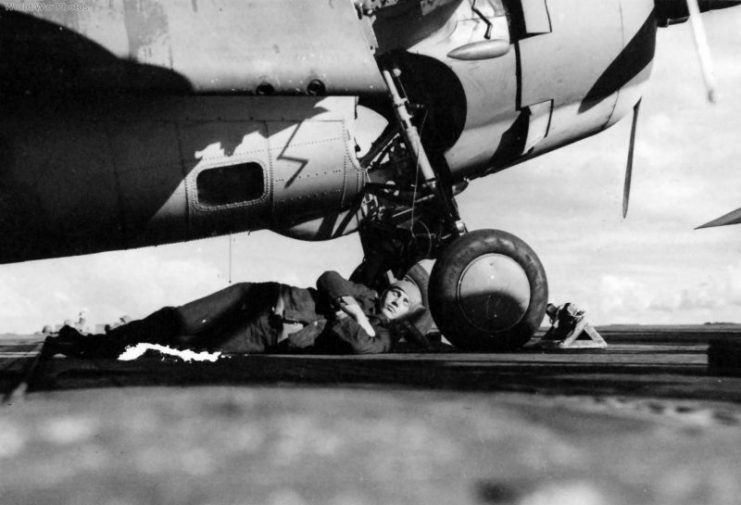 Formerly known as Operation Gymnast, this World War II expedition took place in the European-North African Theater and would mark the beginning of America’s large-scale participation in the campaign. Also, this expedition was the first of America’s armed activities on Arab soil and would form the basis upon which America’s Middle-East policy was initiated. The planning of the expedition began after the U.S and British accepted Joseph Stalin’s appeal for assistance against the Axis forces. Stalin’s Red Army was under pressure by the German forces which were seemingly overwhelming them in Eastern Europe. Thus Stalin pressed the U.S. and British leaders to open a new tactical front in a bid to reduce the pressure on Russia. The U.S. army opted for the invasion of German-Occupied Europe as the most efficient way of destabilizing Germany. 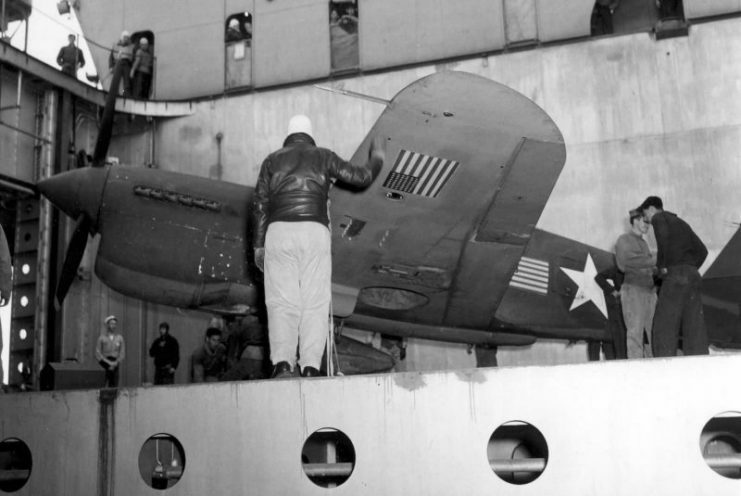 However, the British saw this as a bad idea, suggesting that it was likely to have a disastrous ending. 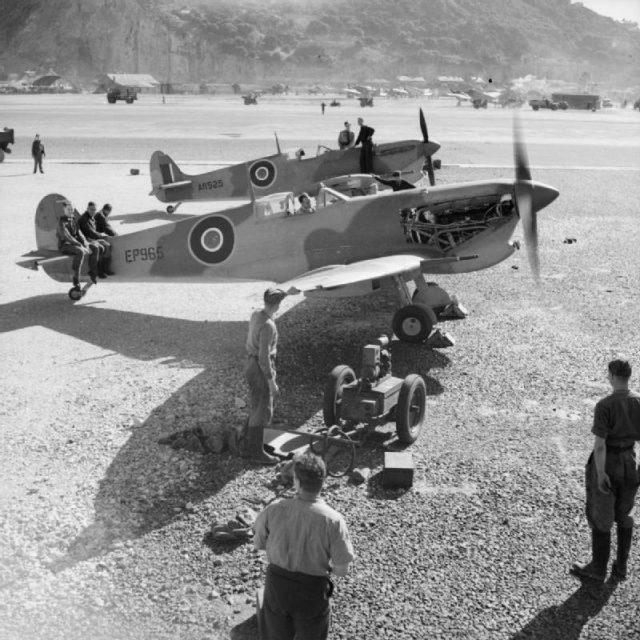 A ‘better’ idea was presented by the British who thought it wiser, amidst disagreements with U.S. senior officers, to execute landings in French North Africa. 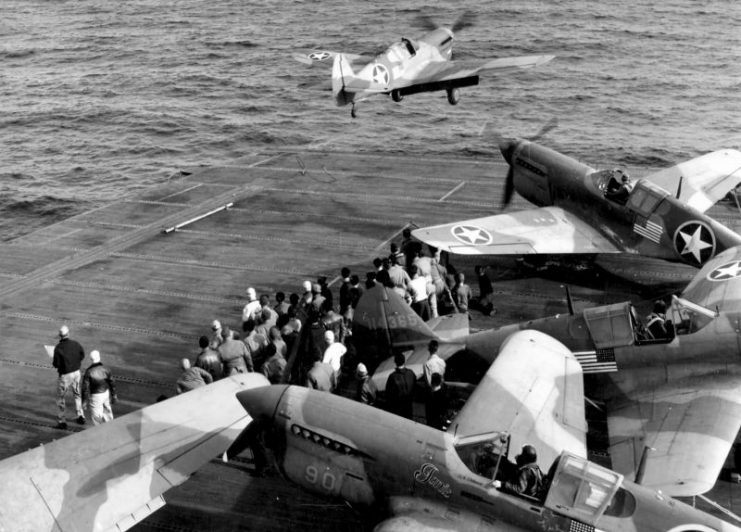 The invasion was expected to diminish pressure on Allied forces based in Egypt while paving the way for control of the Mediterranean and a probable invasion of Western Europe. The latter was chosen by the Allied Combined Chiefs of Staff on 30th July 1942. 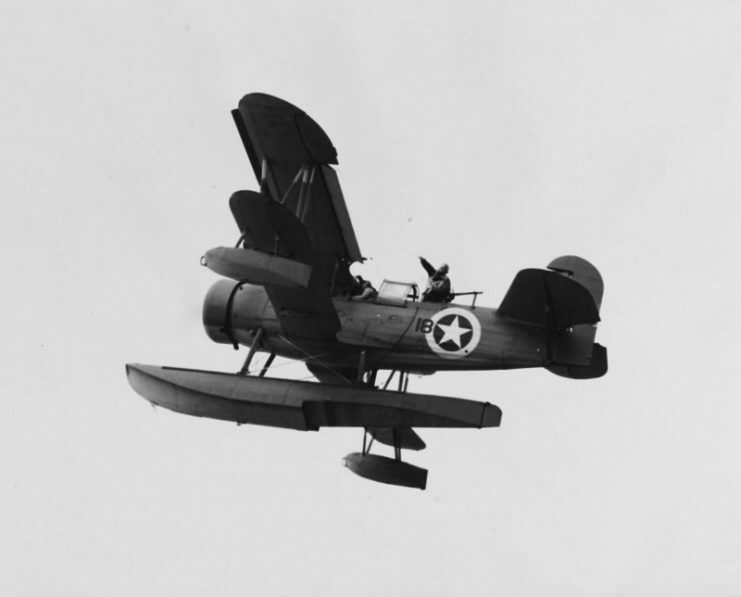 Franklin Roosevelt, the U.S. president at the time, gave a direct order for the acceptance of the expedition. 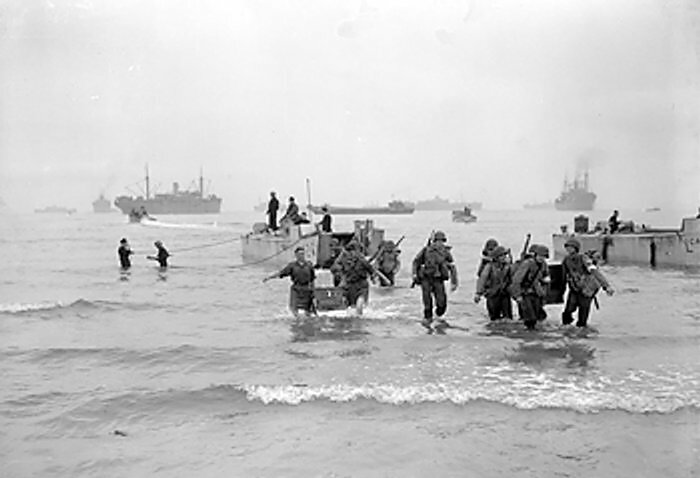 As a result, plans for Operation Torch were drawn up through the combined efforts of the U.S. and British forces. 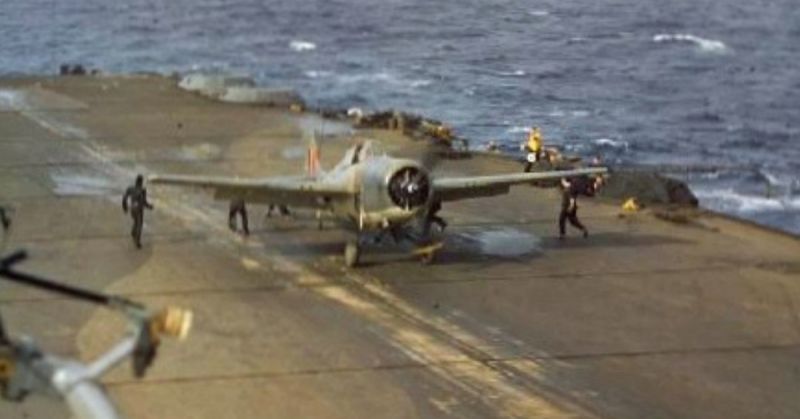 The expedition was controlled by General Dwight D. Eisenhower. The Northwestern cities of Oran, Algiers, and Casablanca, located in Algeria and Morocco, were the key targets for the landings. However, these territories were in the hands of Vichy France who were expected to harbor resentment for the British due to the 1940 Battle of Mers-el-Kebir. 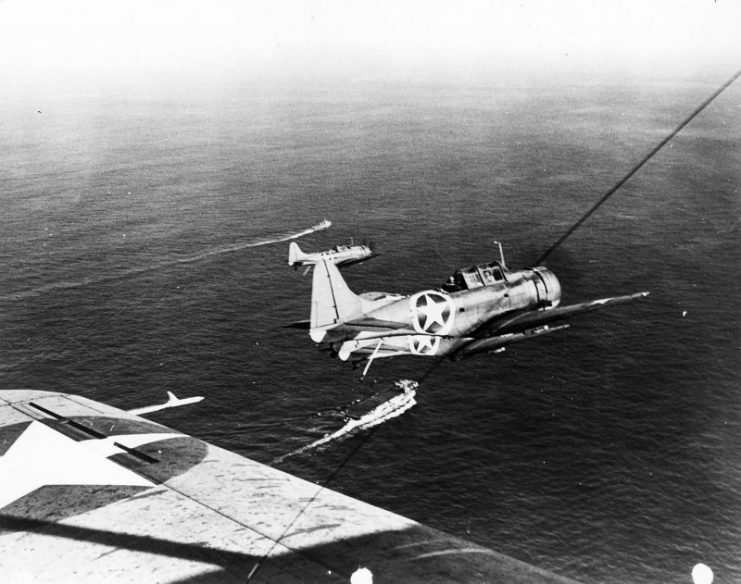 However, it was anticipated that the Vichy French forces would nevertheless cooperate with the U.S. due to being erstwhile alliances in previous wars. One of the best intelligence organizations of the Second World War, Agency Africa, was employed to gather information regarding the Vichy French’s state of mind as well as overall information needed for the Operation. 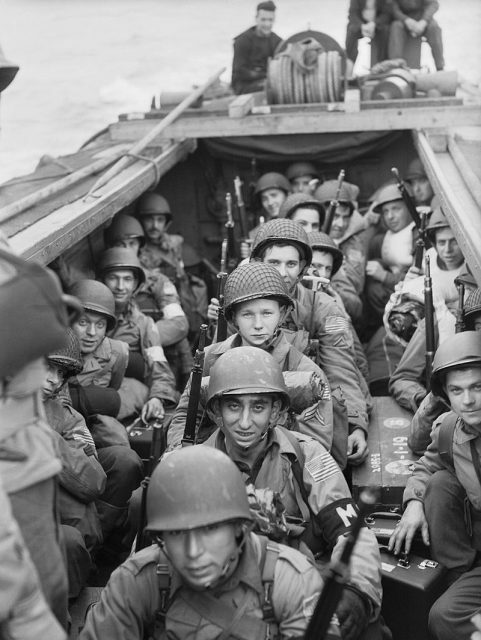 American troops on board a landing craft going in to land at Oran during Operation TORCH. Through information provided by Robert D. Murphy, the U.S. consul in Algiers, it was believed that the Vichy French forces would not resist the landings. 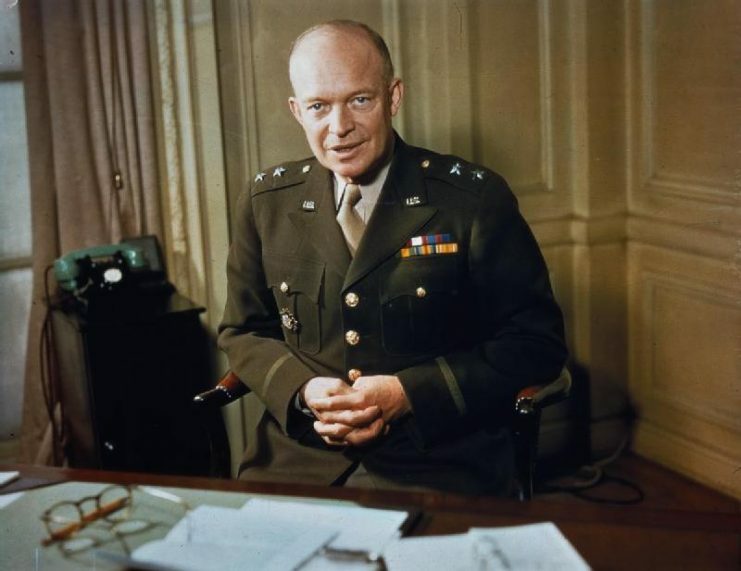 Furthermore, Murphy reported that the French officers with whom he had met demanded a secret meeting with a senior Allied officer, a demand which was promptly met by Eisenhower. Consequently, part of the French forces, particularly those in Algiers, joined the Allies and were brought under the control of General Charles Mast. 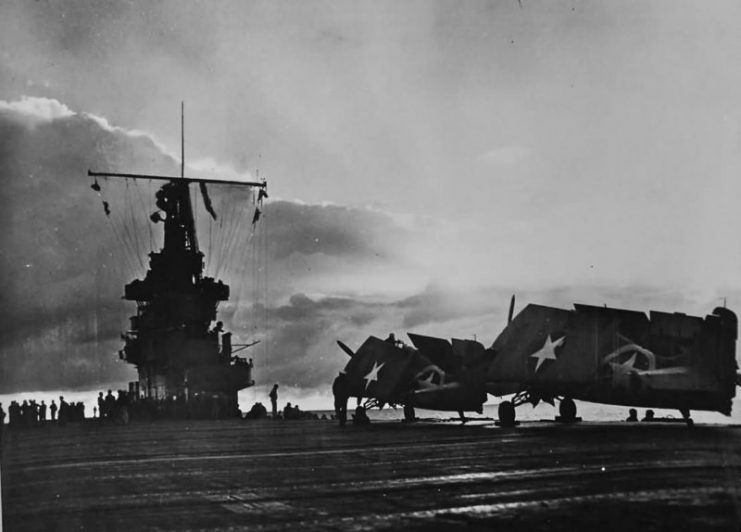 Landings began before dawn on 8th November 1942, with the western task force landing in Casablanca, the central task force in Oran, and the eastern task force in Algiers. 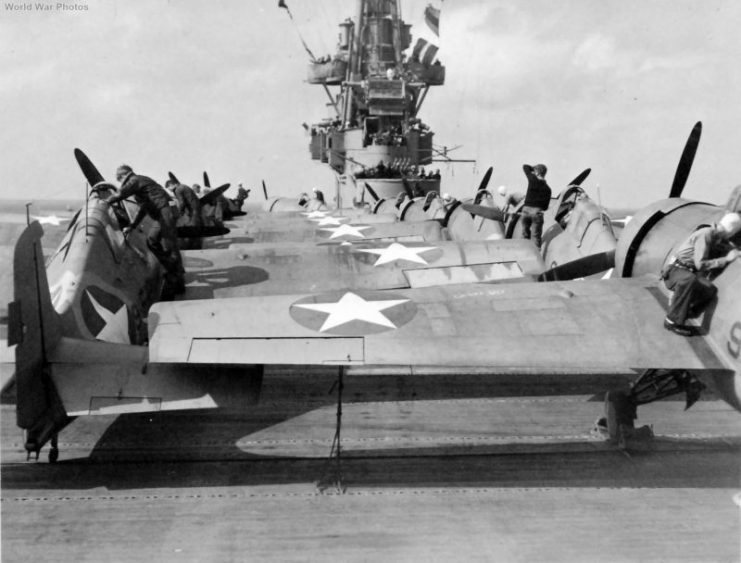 About 73,500 men landed, with Casablanca receiving the highest deployment of 19,000 men. 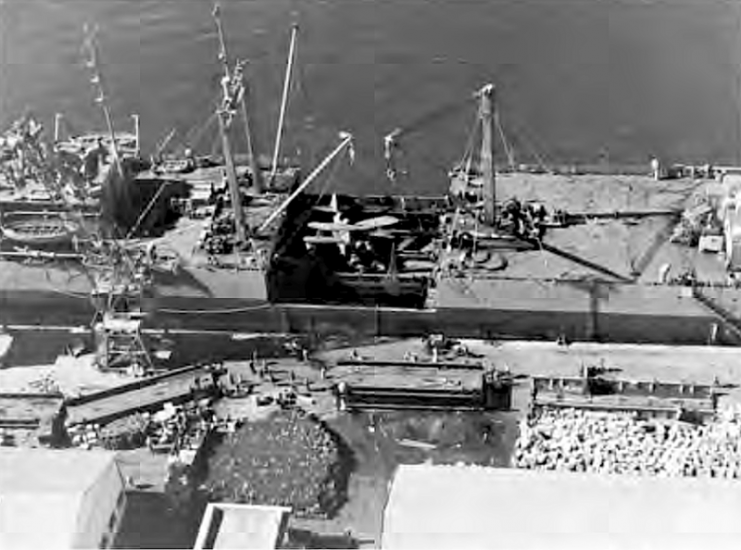 No pre-invasion bombardment was executed by the Allies during their landings at the Safi, Fedala, and Port Lyautey points of Casablanca, owing to the fact that no resistance was anticipated. However, the incorrectness of this assumption almost cost the Allied Forces when the French shore batteries spotted the landing troops and went for the jugular. 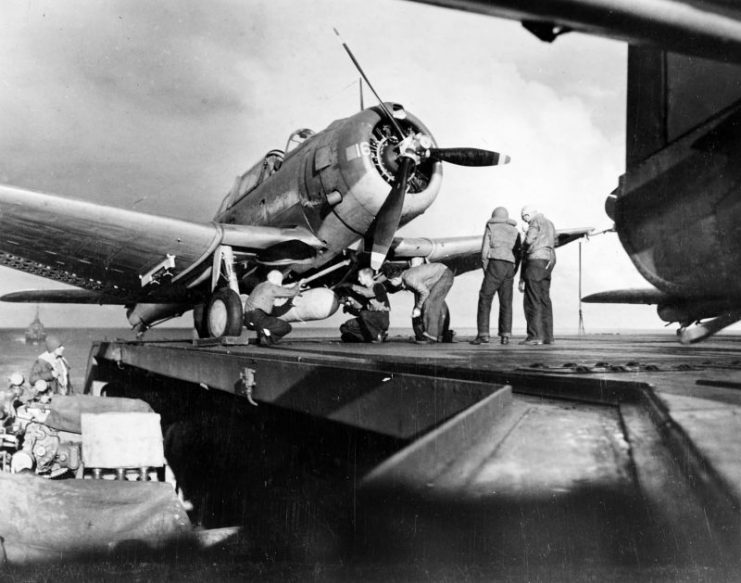 The Allies retaliated with naval gunfire as well as air support, and eventually, they secured Casablanca. At Oran, the Allied troops were hampered by the terrain which made moving men and equipment along the beach very strenuous. Some ships from the French Navy attempted a few attacks, but their efforts were swept away when the Allies returned fire. On 9th November, the French troops at Oran surrendered. The landing at Algiers was made a bit easier by Allied supporters within the Algerian territory who attempted a coup against the reigning Vichy government as a form of a distraction. The landings at all points in this region were remarkably successful, with very little resistance and few casualties. 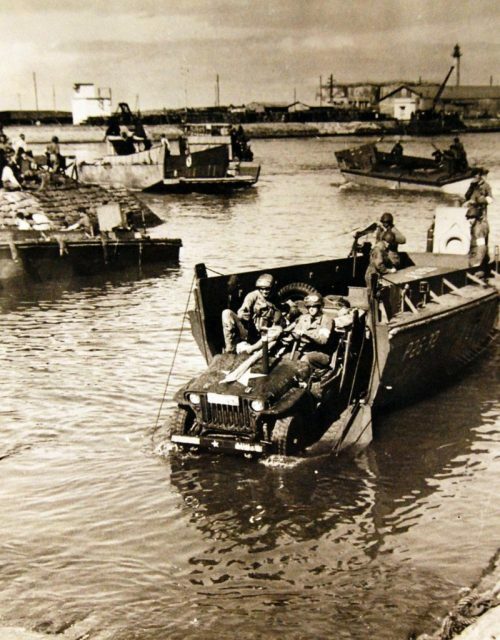 Troops making their way inland after landing at Algiers. 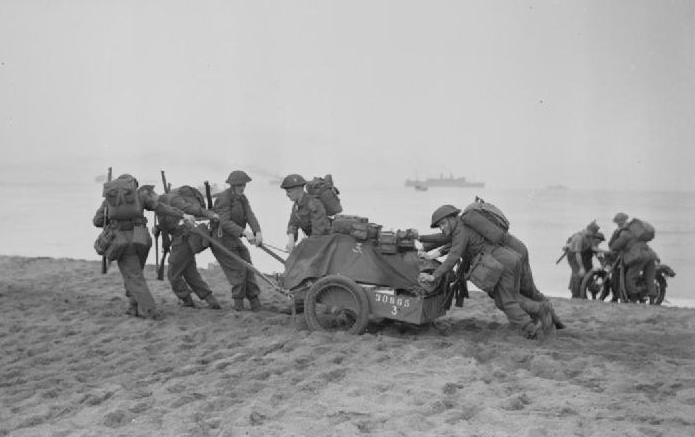 Here some men are pulling and pushing a trailer of equipment over the sandy beach, and in the background two soldiers are manhandling a motorbike. 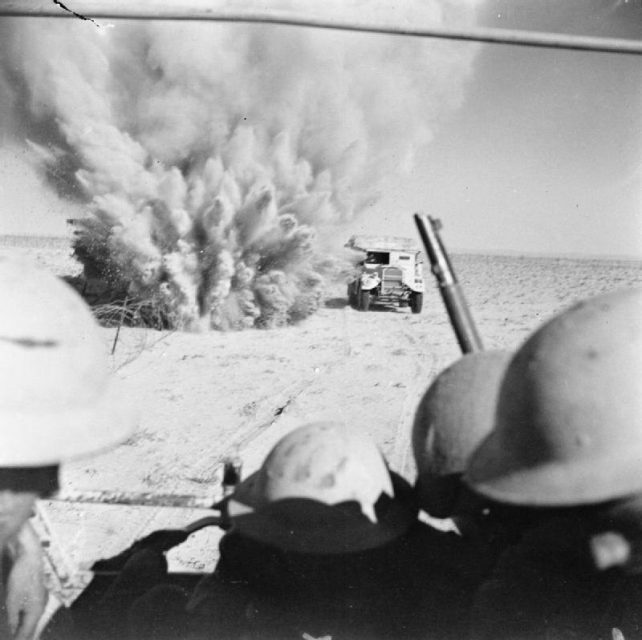 During the Allies’ consolidation of their hold in these regions, the Second Battle of El Alamein was fought, where Field Marshal Bernard Montgomery rose to prominence. 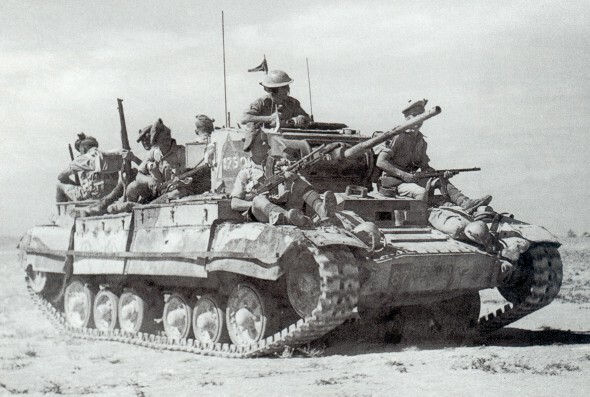 Following this defeat, the Axis forces began retreating from El Alamein but they met Allied forces which had moved from Algeria to Tunisia. After some hard fighting, the Axis forces eventually surrendered. 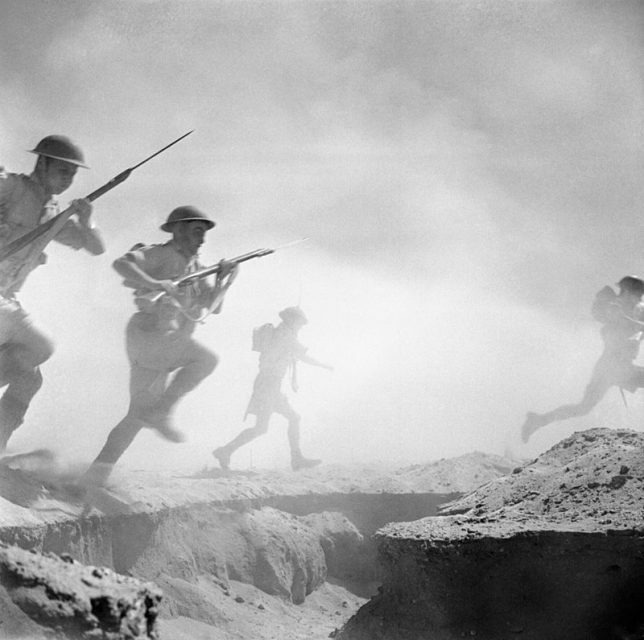 El Alamein 1942- British infantry advances through the dust and smoke of the battle. 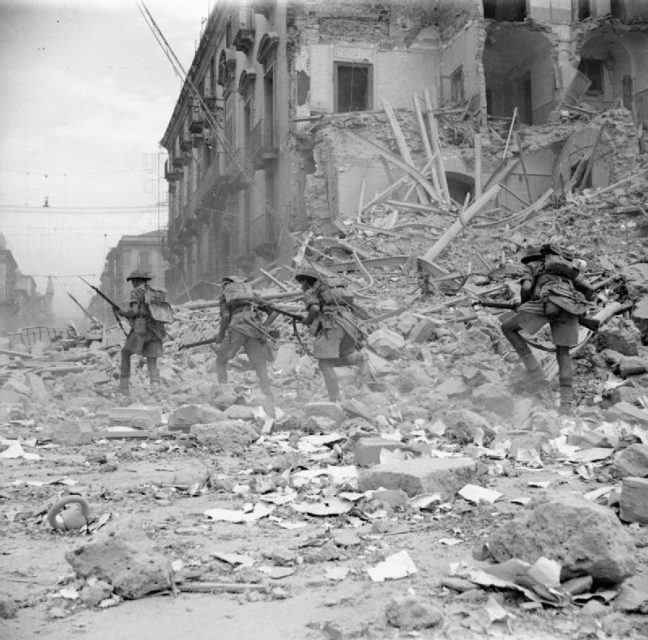 The success of Operation Torch would pave the way for Operation Husky, which saw the Allies wresting control of Sicily from the Axis forces. 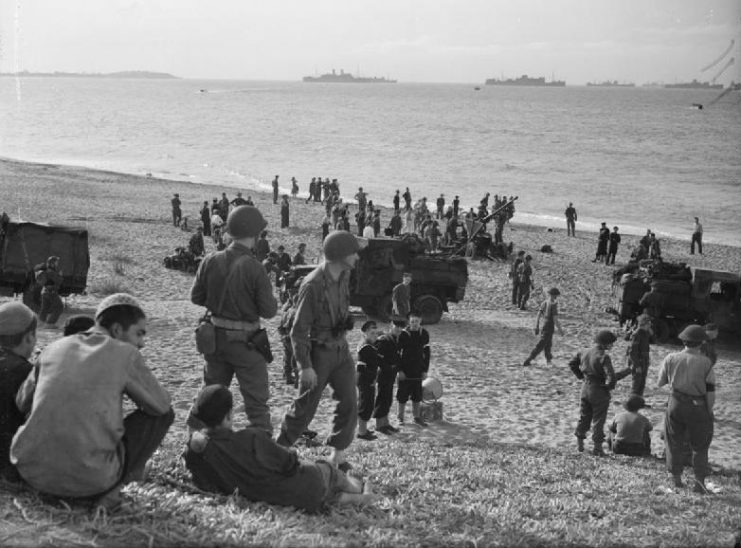 British sailors and British and American soldiers on the beach near Algiers. A 40 mm Bofors gun can be seen further down the beach along with three lorries. 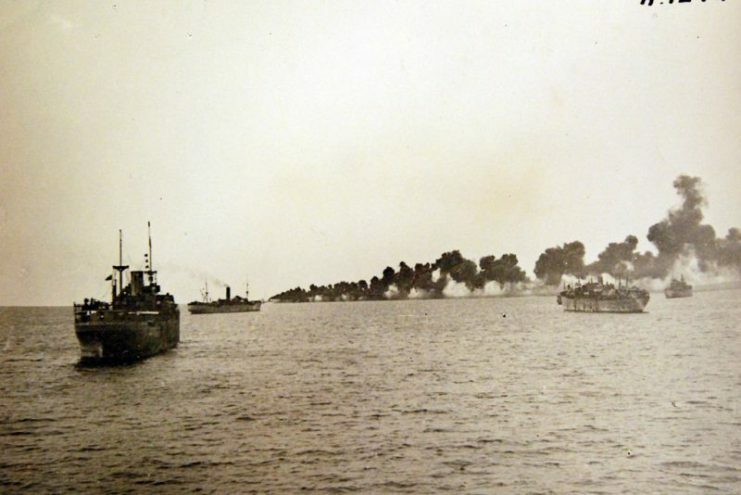 British troops landing near Algiers from landing barges which have brought them from the transports lying offshore. 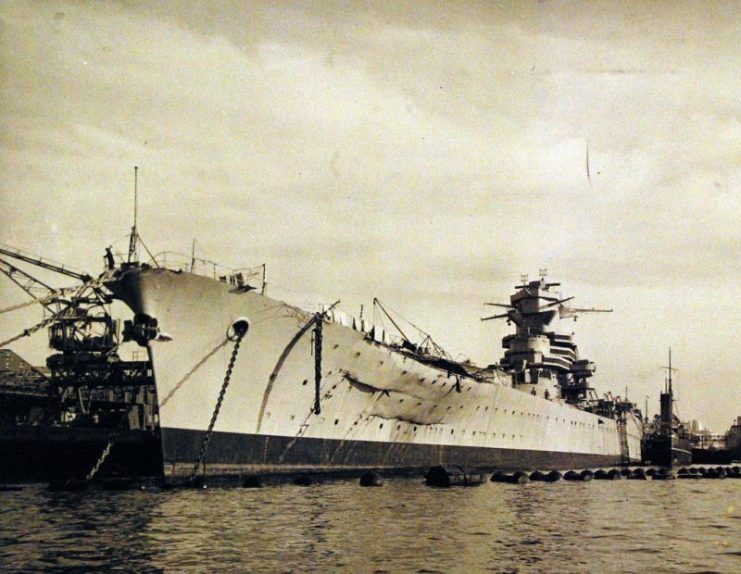 French battleship Jean Bart damaged from shell fire and bombs during the operation. 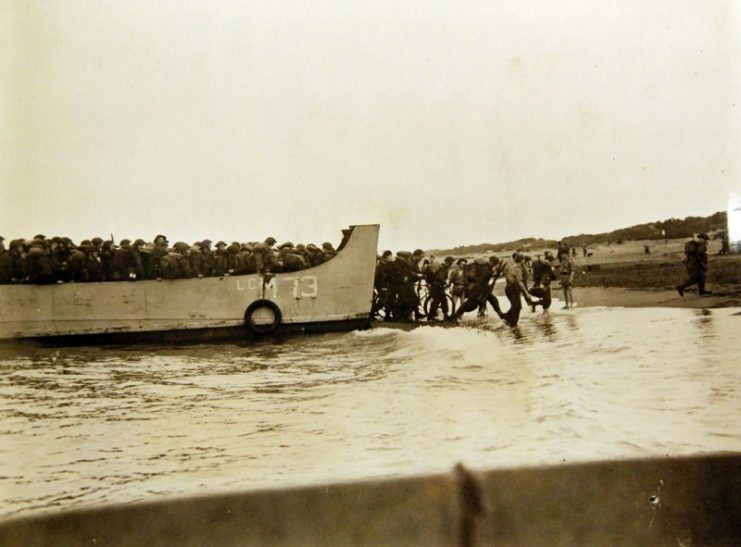 Operation Torch, November 1942. Algiers occupied by Allies. Royal Navy destroyers laying a protective smoke screen round the transports off Algiers.